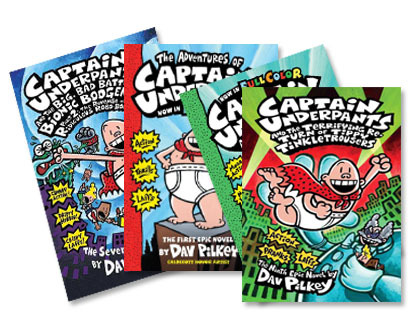 A briefs and candid chat with captain underpants creator Dav Pilkey! A guide to motivating kids to read with Scholastic Series! The adventures of Ook and Gluk, Kung-Fu cavemen from the Future!